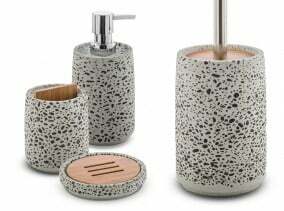 Discover the authentic shapes and colours of Nature in Stone and Wood line. 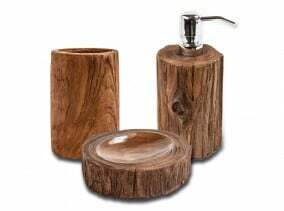 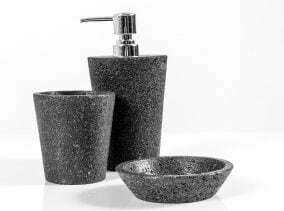 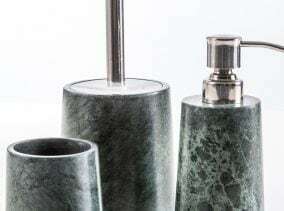 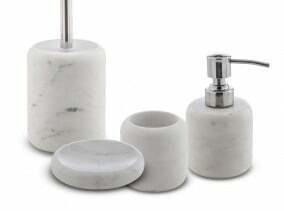 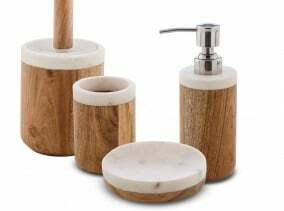 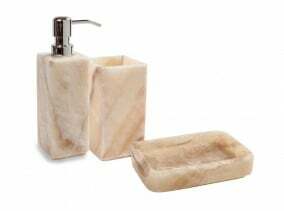 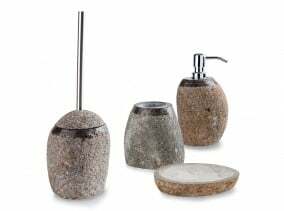 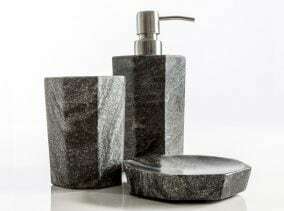 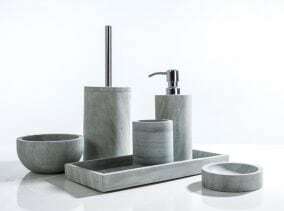 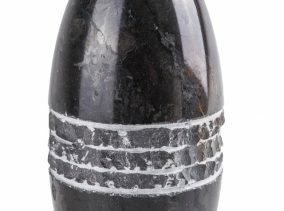 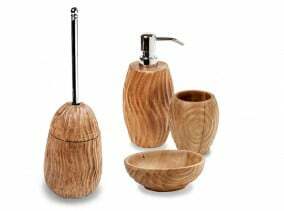 Cipì accessories in marble, onyx, fossil wood, teak and suar represent the most “concrete” solution for your bathroom. 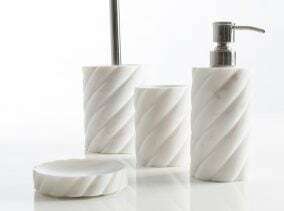 Thank to those unique and one-of-a-kind pieces any room will stand out!